Welcome to UW-IT’s 2018 Partnerships series. We collaborate with partners across all three campuses, UW medical centers and global research operations to advance teaching, learning, innovation and discovery. Researchers open the door to advances in chemical engineering with help from the UW’s supercomputer. 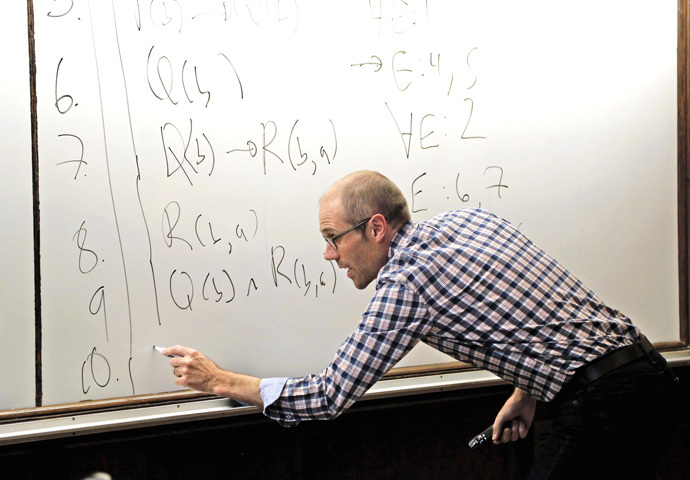 UW instructors get out of their comfort zone to ignite learning with classroom technologies. A shared vocabulary with clear data definitions is laying the foundation for informed business decisions. 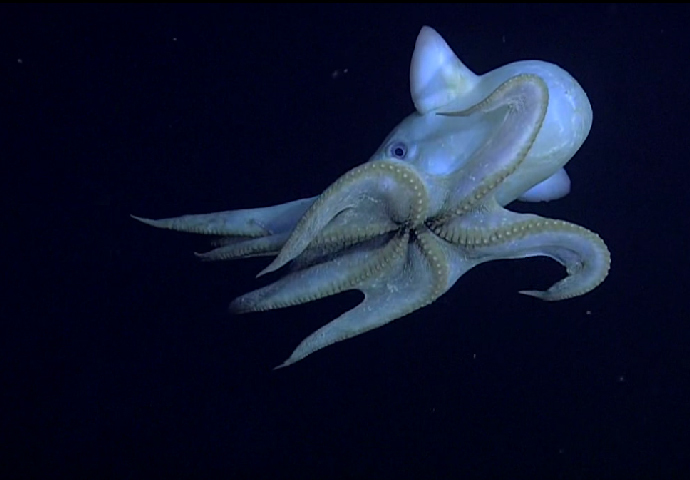 Scientists unravel the mysteries of our planet’s life support system using cloud computing and data science tools. 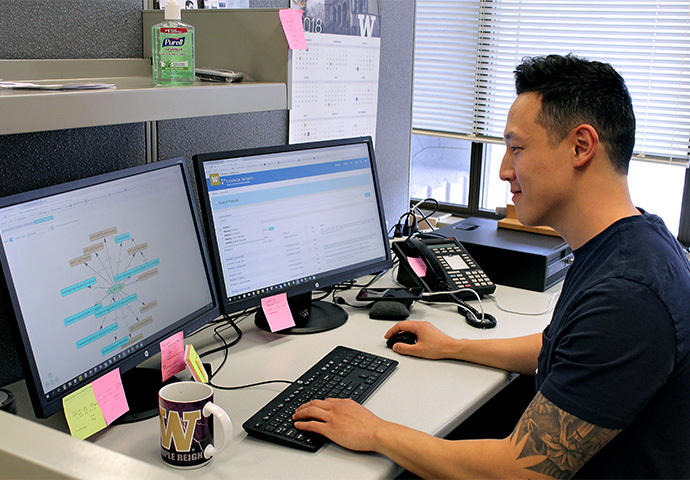 Because tech help is needed day or night, Foster now offers 24/7 customer support, by partnering with UW-IT. To support the work of the University, UW-IT is implementing key initiatives for FY 2019. UW-IT carefully manages its budget, always committed to transparency and accountability to the UW community.